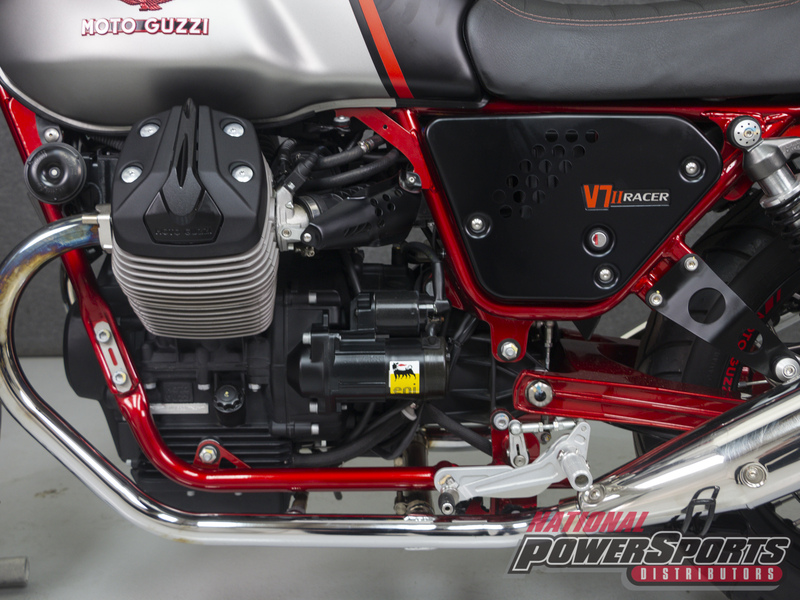 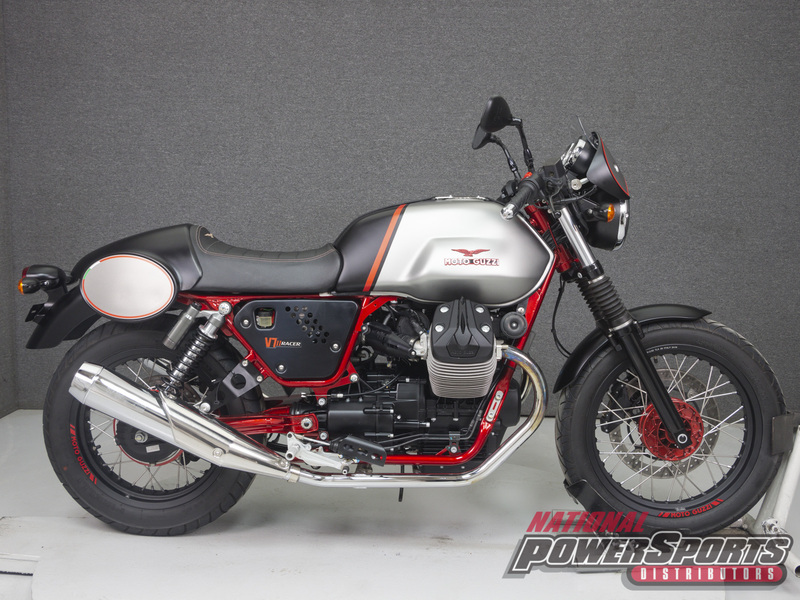 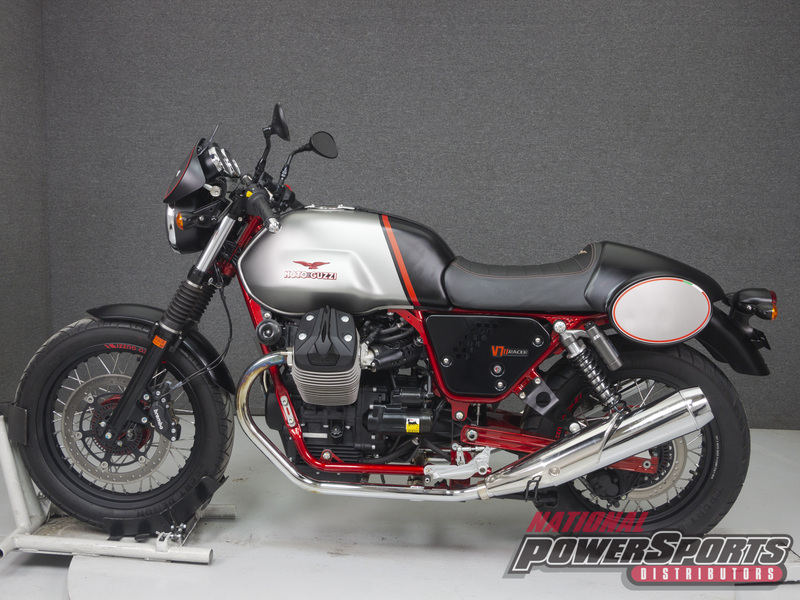 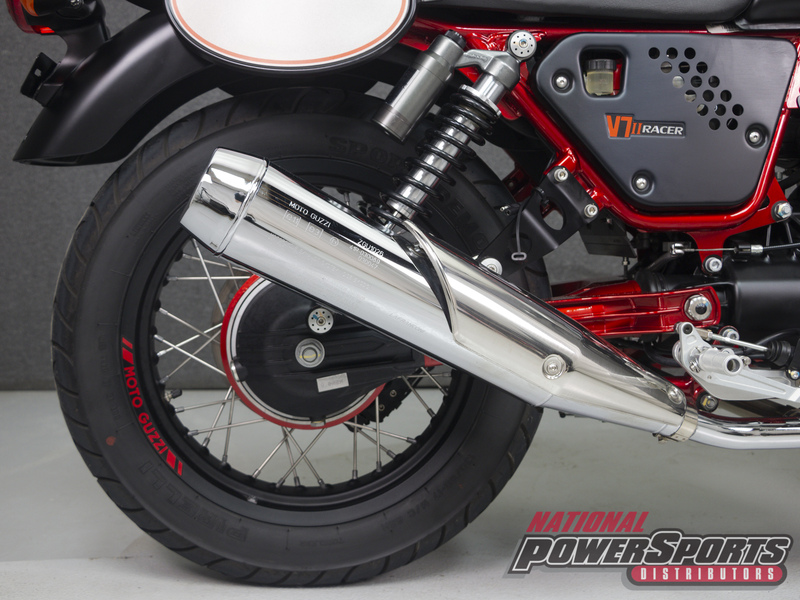 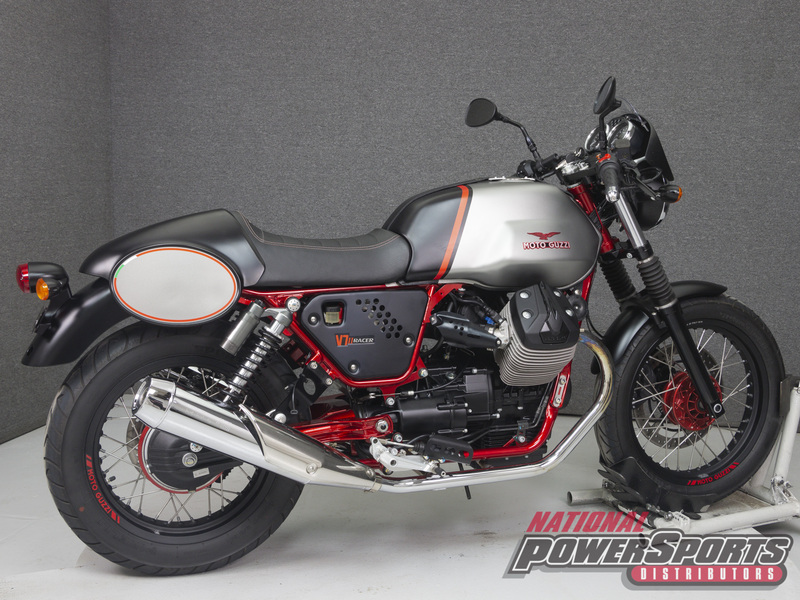 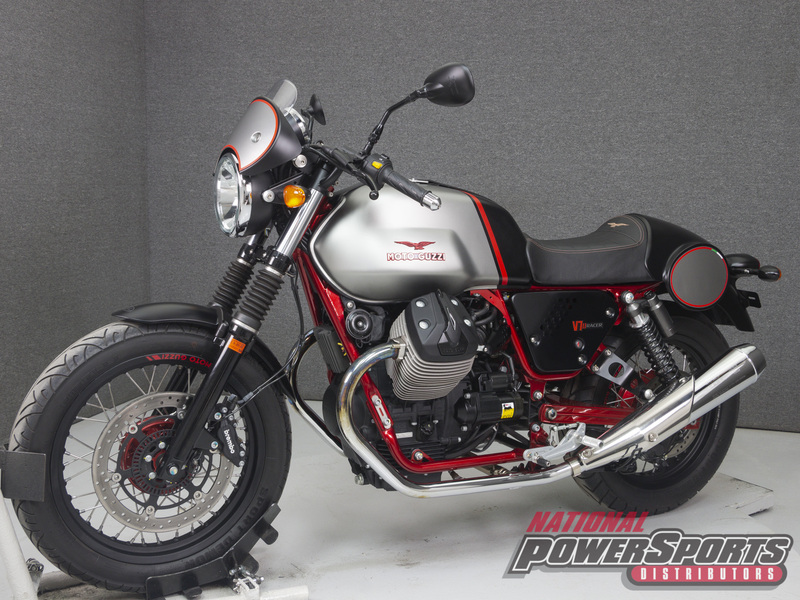 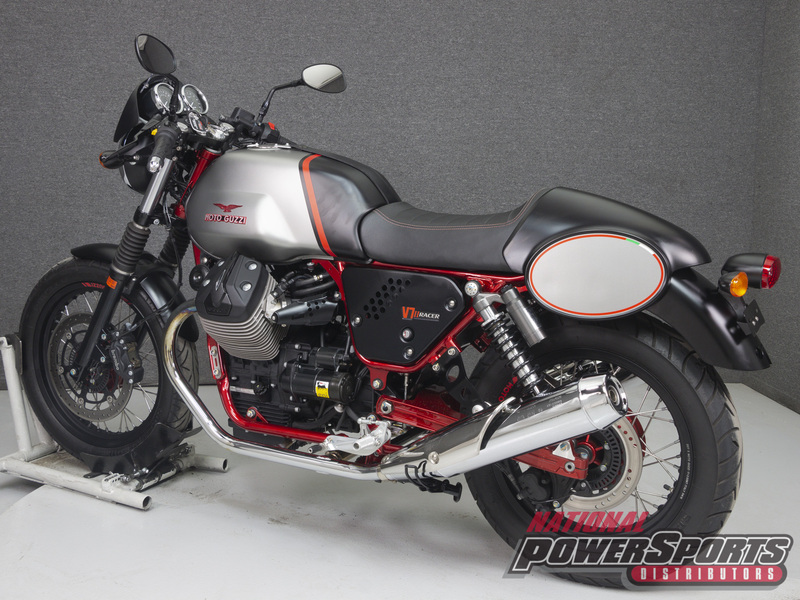 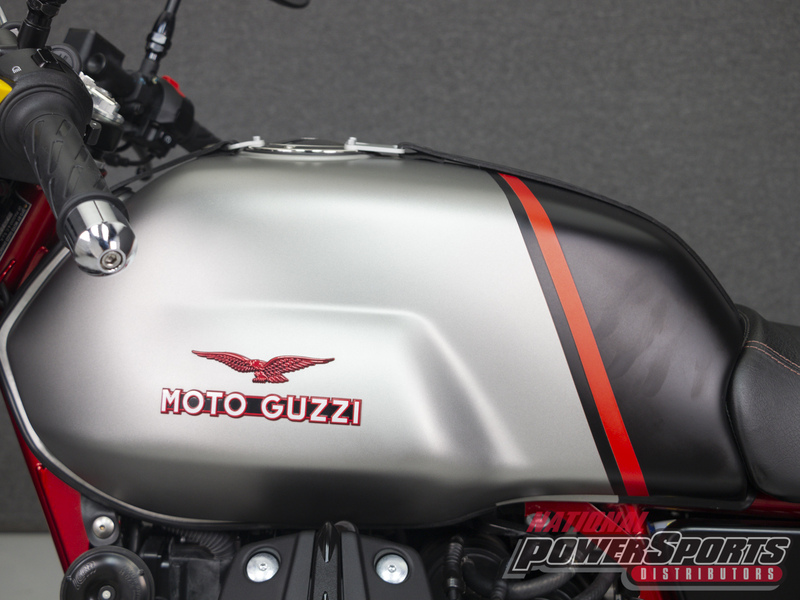 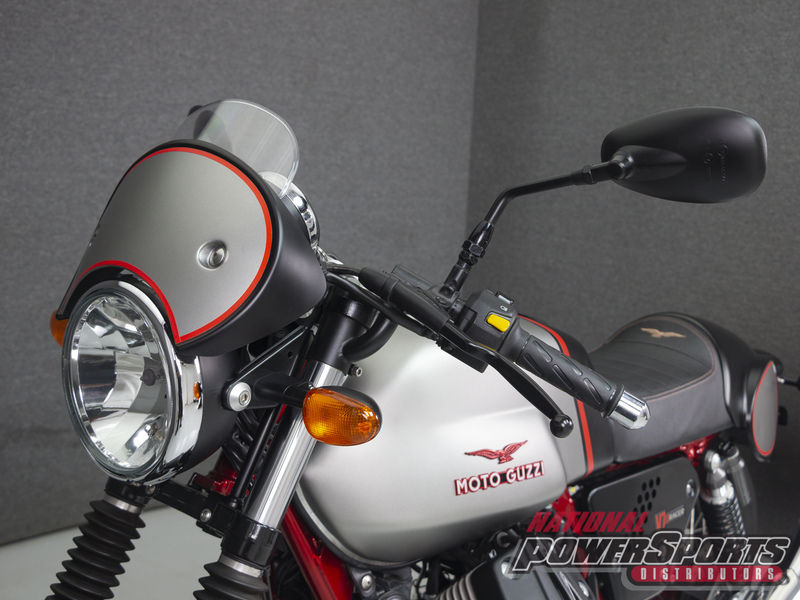 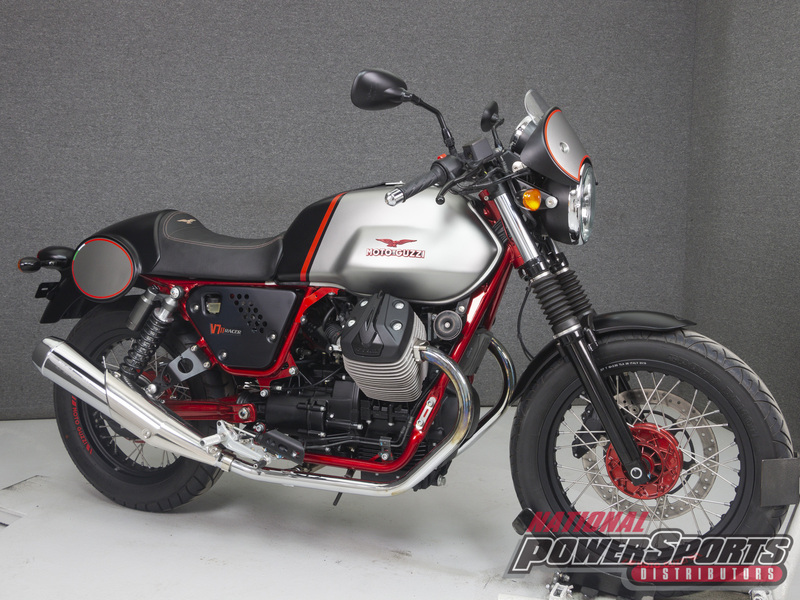 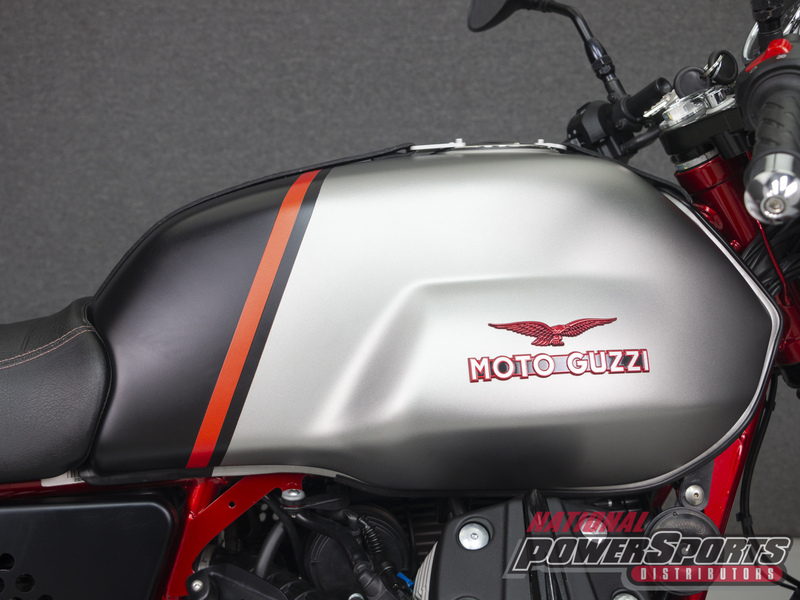 This 2016 Moto Guzzi V7 Racer with 1,544 miles has been fully serviced, detailed, and comes with a 90-day warranty. 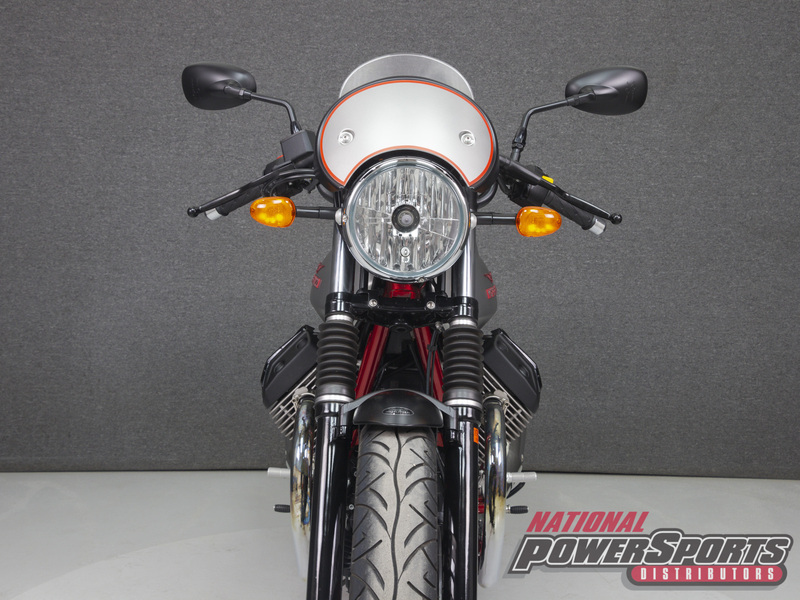 It passes NH State Inspection and is in great running condition. 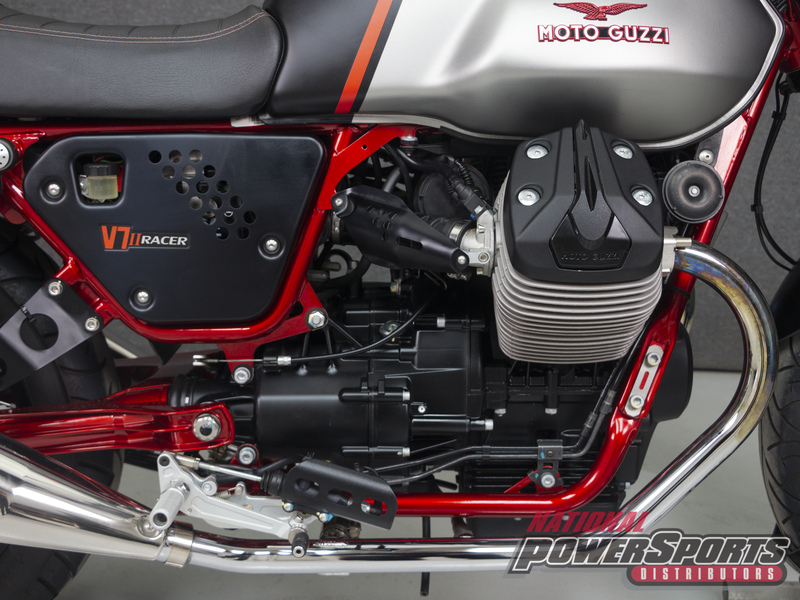 Powered by a 744 cc engine with a 5-speed transmission, the V7 puts out 48 horsepower at 6,200 rpm and 42 foot-pounds of torque at 5,000 rpm. 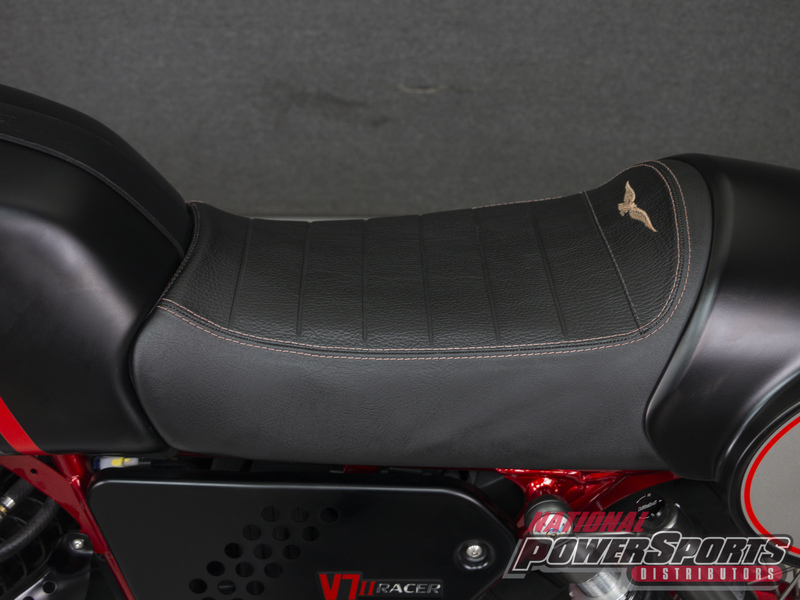 It has a seat height of 31.1" and a dry weight of 418 lbs. 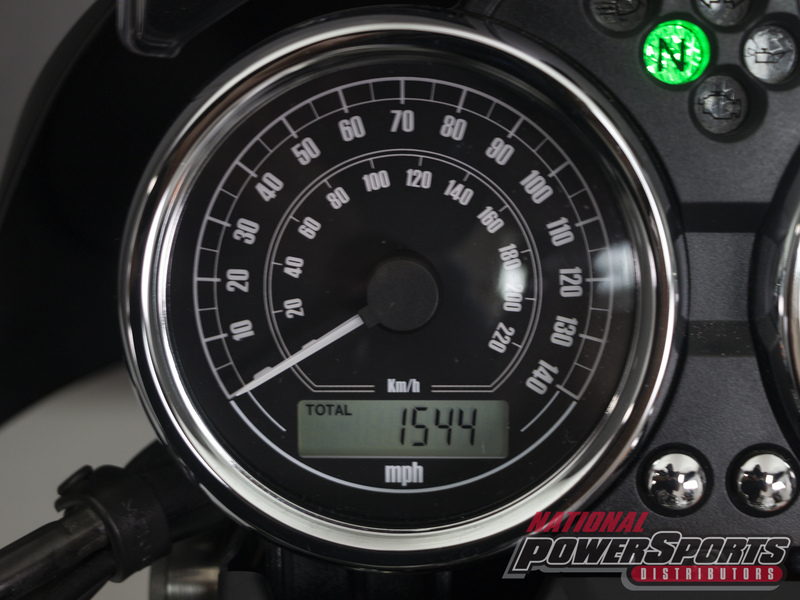 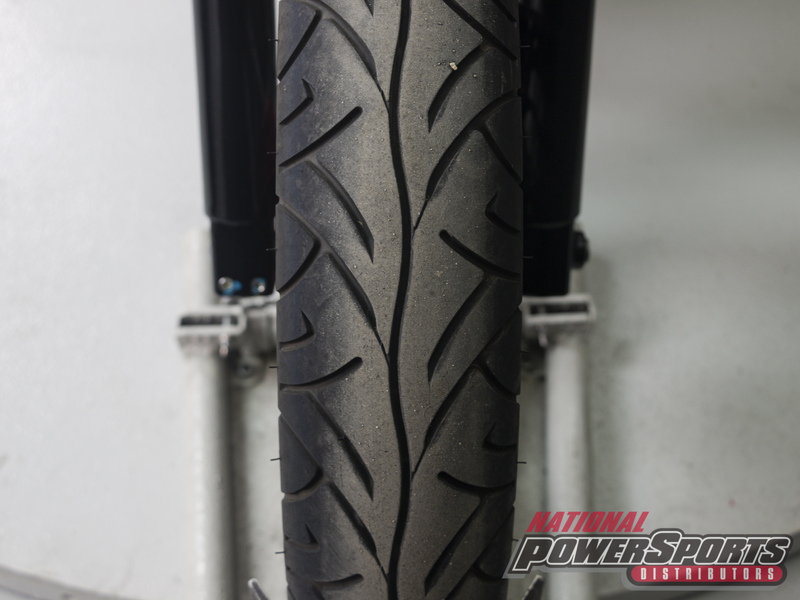 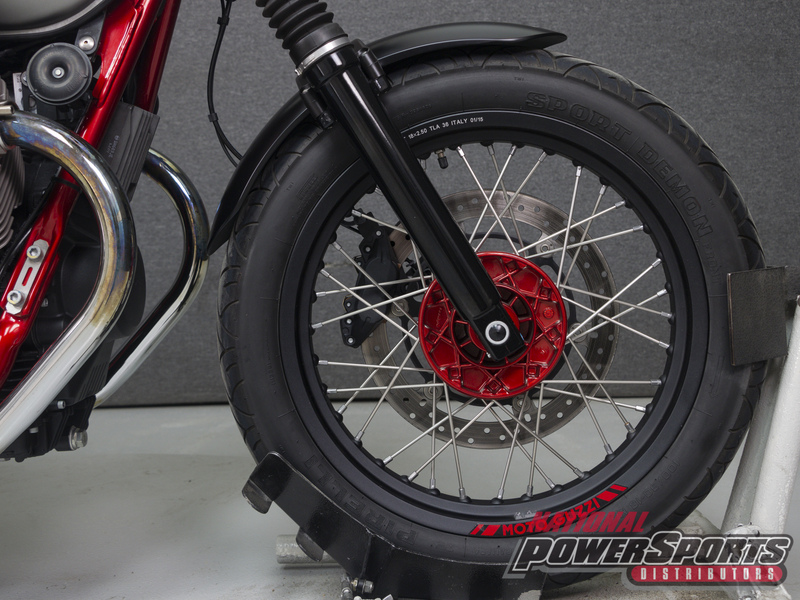 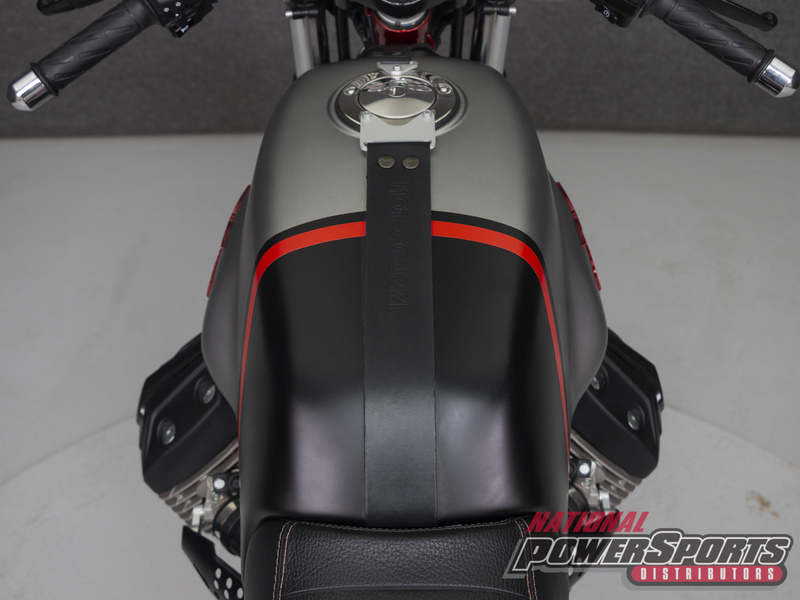 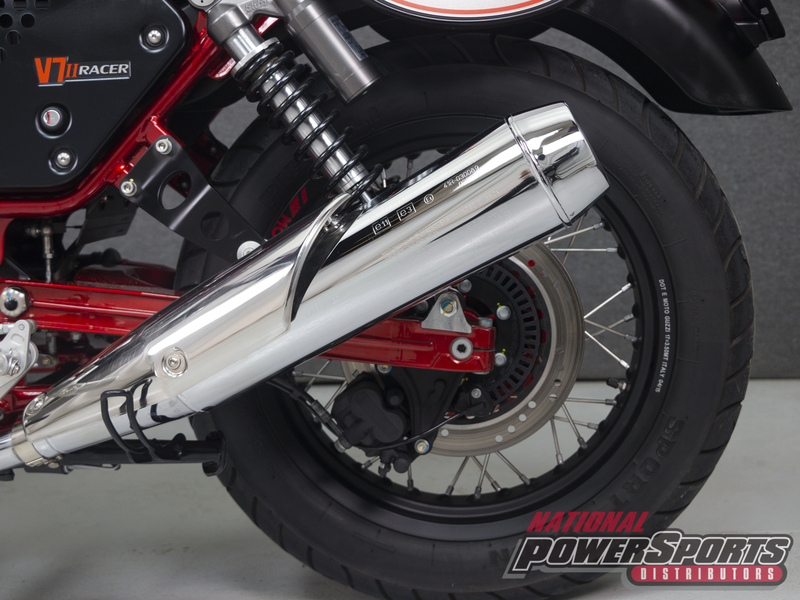 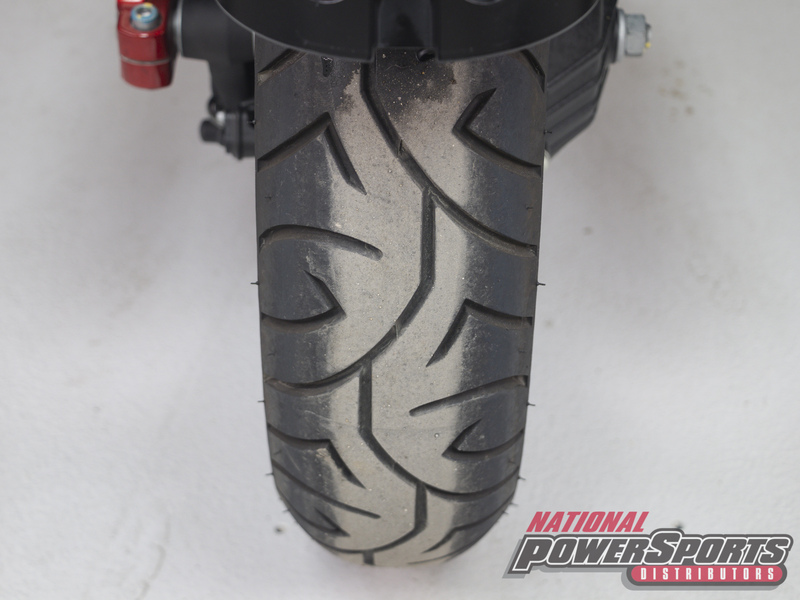 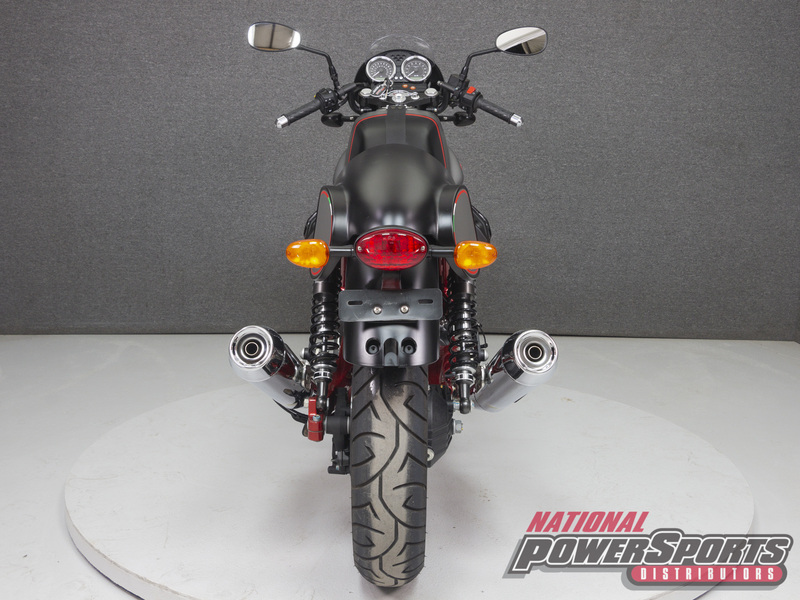 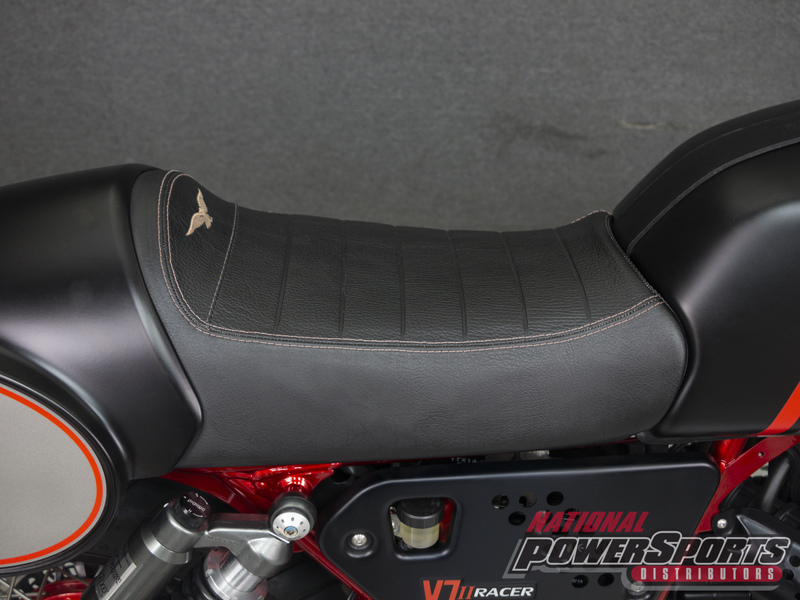 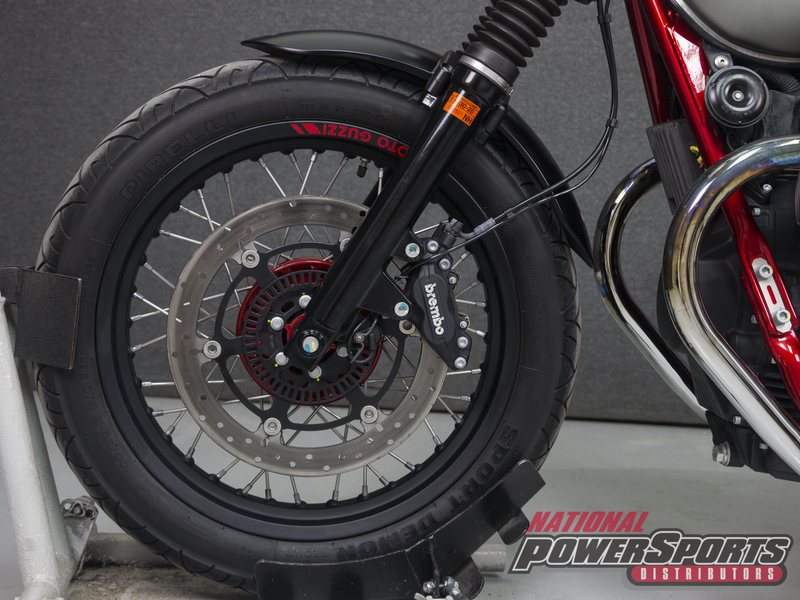 This bike comes factory equipped with ABS, traction control, and is number 39 of 1,000 produced. 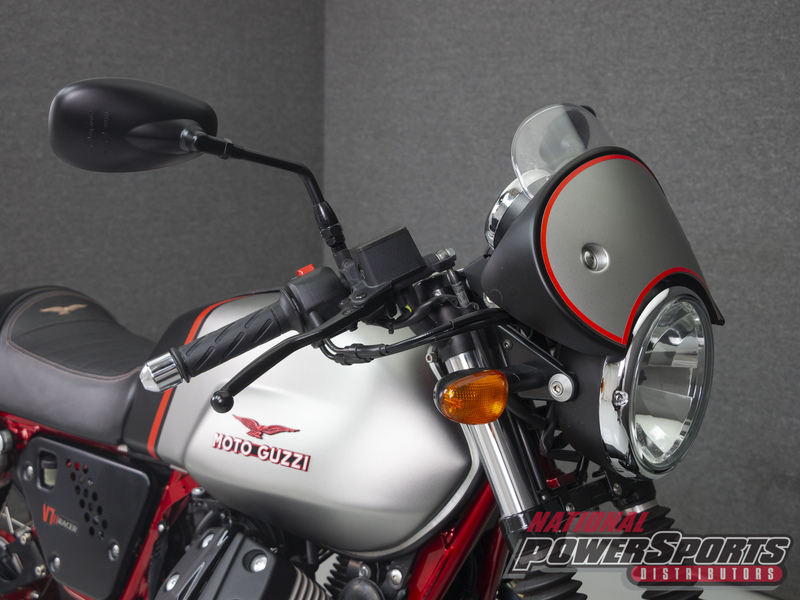 It has been left totally stock We encourage you to see and hear this bike in person. 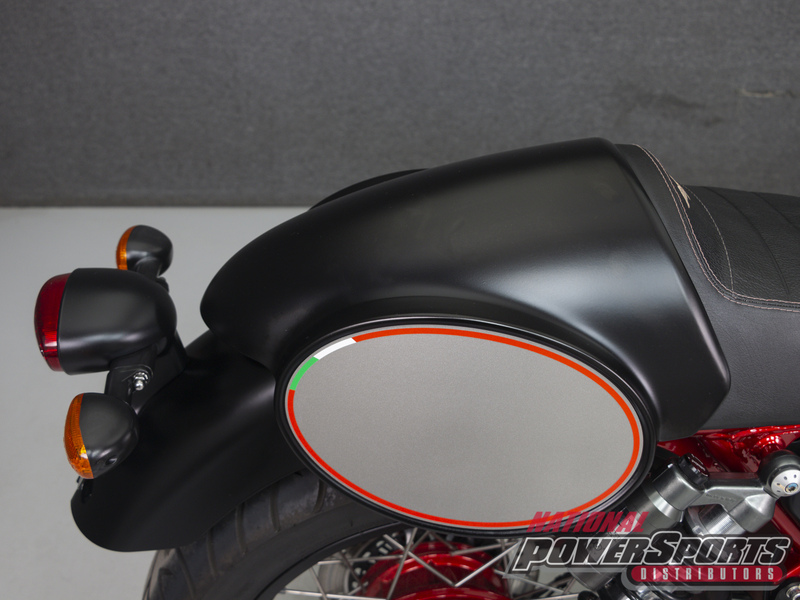 Nobody here is on commission and we are happy to take as much time with you as you need. 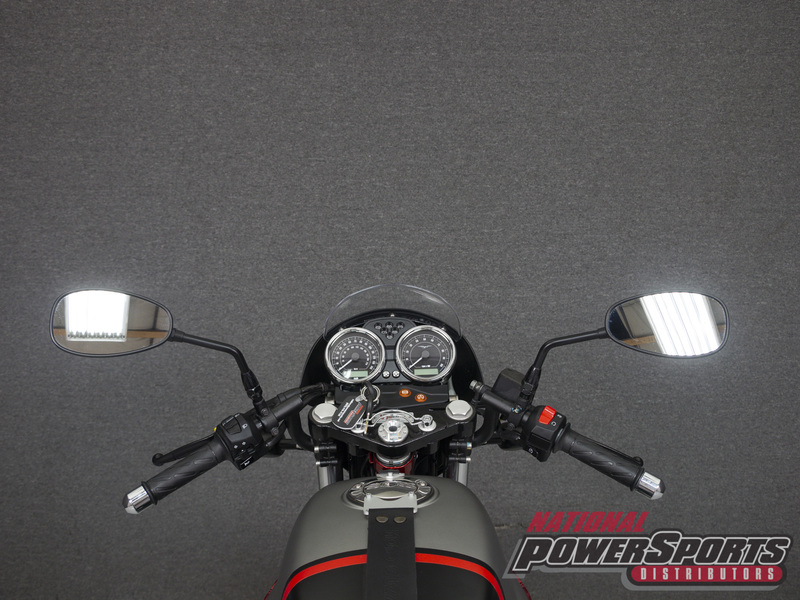 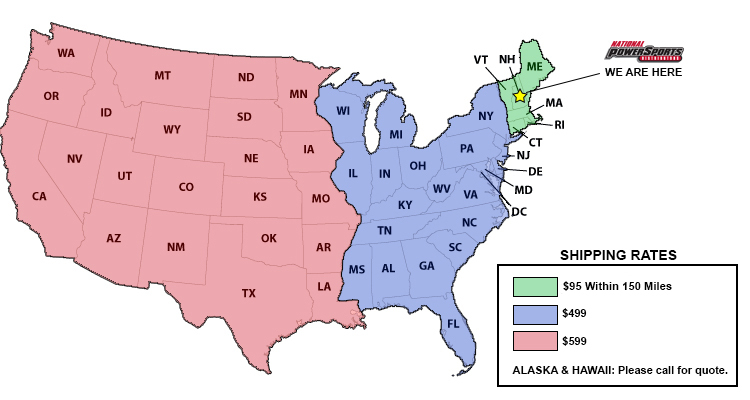 We do not charge any dealer fee's either! 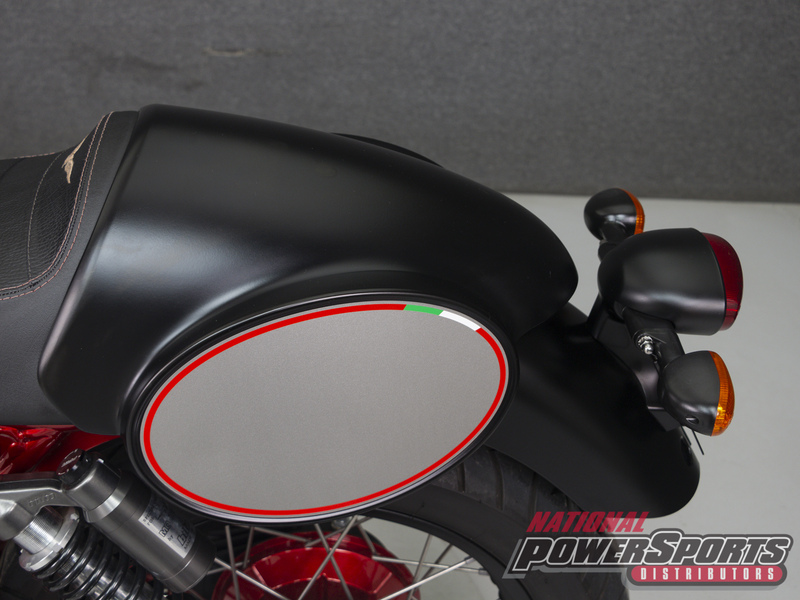 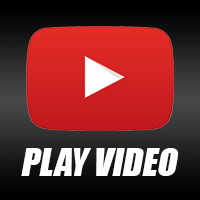 If you cannot see it in person, we will be happy to do a live inspection via Skype or Facetime. 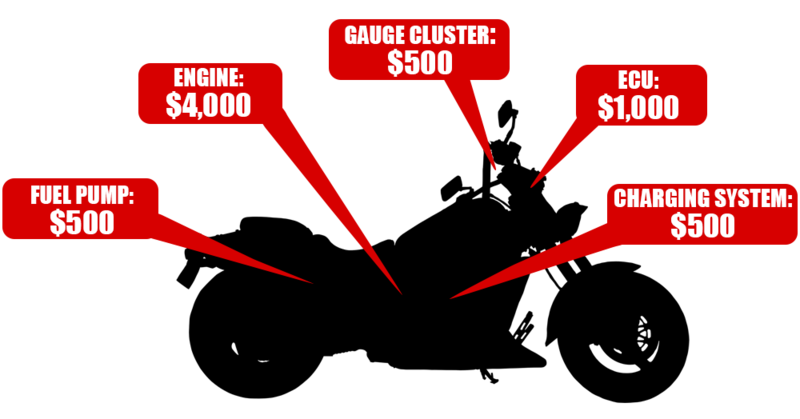 Please call 603-410-4120 for more info.